When you were a child, did you play hide and seek with your closest friends? For me, the nights of hide-and-seek with my friends are unforgettable memories. 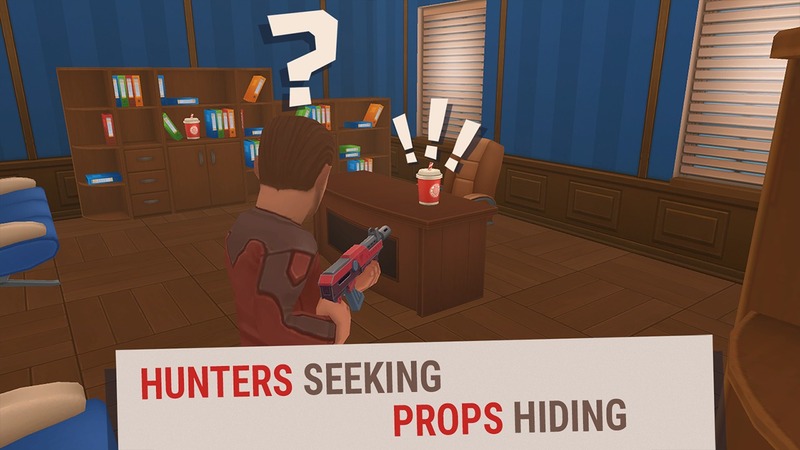 Have you ever imagined a shooting game that could be matched with hide-and-seek? What would it be like? Let me introduce you Hide Online. This is a unique product of the publisher HitRock Games. If you are bored with the traditional shooter games on the market, why don’t you play Hide Online? This is probably the most hideous game I’ve ever seen. In Hide Online, you along with seven other players, are matched into a match, divided into two teams, Hunter and Drope. Would you think that a team is going to flee and have a team is going to find? You have guessed approximate. They not only find you with nothing, Hunter has guns to kill all of you. Team Prop also has very special skills. Have you seen cartoons, movies Beauty and the Beast? In that movie, the servants of the prince in the castle are cursed. They all turned into household objects like candles, pianos, watches, warmers, and more. Team Prop has the ability to turn into any object in the game. You still have the ability to move, but you can not attack. You can turn into anything you want, like a box, a cabinet, a chair or even a toilet. In three minutes, if Team Hunter has not destroyed all your team members, you are the winner and vice versa, if they kill your entire team. You lose. I advise you not to transform and then sit still in the whole time of the match. Sometimes, objects that you transform will display the emotion icons. Thanks to that, Hunter will identify you and you will be quickly defeated easily. So, what you should do is constantly moving, transforming continuously into many different objects. The enemy will find it hard to find you. Surely this battle will be very funny. Hide Online‘s weapon system is relatively new, but it’s not as varied and not many types. Also, the current game has only one map. This makes many players feel bored, although the gameplay of the game is very fun. Hope that the publisher of HitRock Games will be updating more maps and new weapons to make more interesting. Through the above pictures, you can see the graphics of Hide Online not too picky but still pretty beautiful, sharp. Not excellent but does not mean bad. Based on the 3D platform, the details of the game are carefully cared for, making sure you are satisfied. Bright colors, make maximum inspiration for players. The sound is nice. Virtual key of the game is designed like other action games. Left key to move and Right key to perform some actions such as shooting, throwing grenades, etc. You will quickly get acquainted with the system. 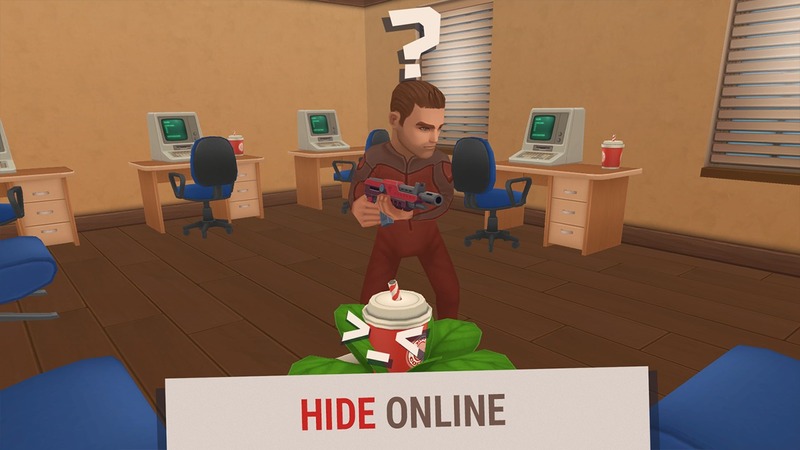 In short, Hide Online is a fun and new game. The game has blown a new breeze between the other shooter games on the market. The game is highly entertaining, suitable for all ages. 1… 2… 3… 4… 5… Have you found a safe shelter? Hide Online APK is ready to download! 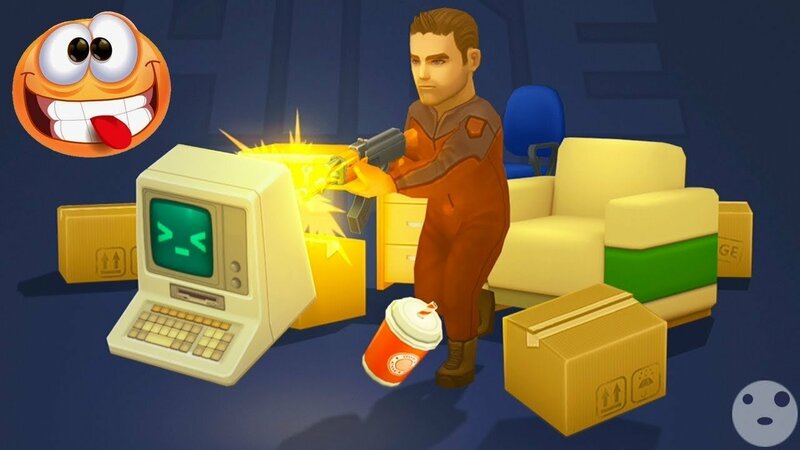 Depending on your needs, you can download Hide Online MOD APK or Hide Online Original APK. Or install from Google Play / App Store if you want.